In recent years theories about translation have proliferated. Yet surprisingly little has been written about what it actually feels like to be a translator: to spend one’s days devoted to the words of another. 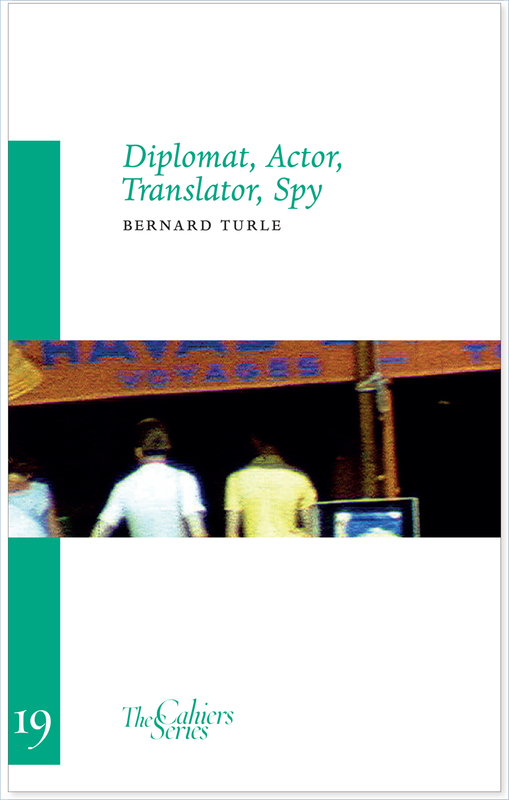 Bernard Turle’s Diplomat, Actor, Translator, Spy seeks to address certain prevailing translation theories, but above all to give a sense of the true task of the translator -- a daily grind that is anything but abstract. Through twenty-six alphabetically organized recollections, anecdotes, fantasies, and dreams, he vividly conveys what it is that drew him to becoming a translator, evoking the delights as well as the frustrations of his chosen profession. The original French text is included in an insert.